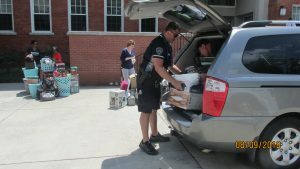 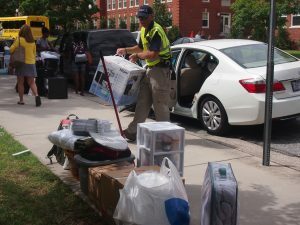 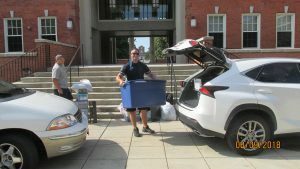 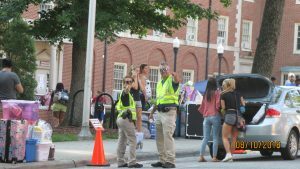 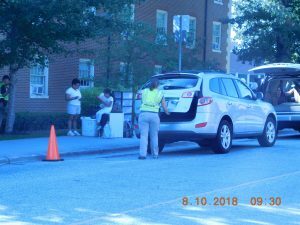 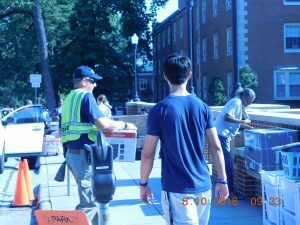 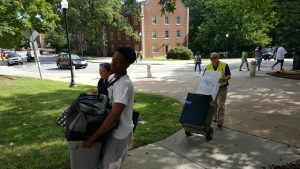 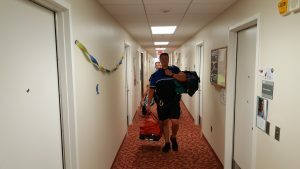 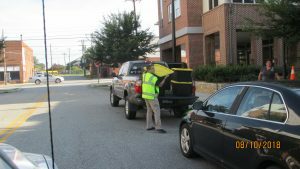 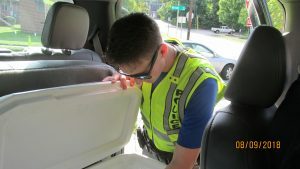 As part of our community outreach program, the UNCG Police Department helps residential students move-in That’s right, cops carrying boxes and helping students and their parents move their stuff. 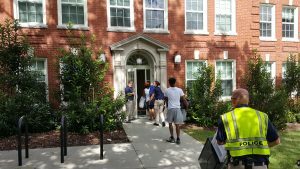 What a great way to begin the semester and get to know some of the officers on campus. 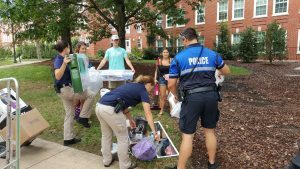 It is our hope to make a great first impression and show the students that the university police department is a valuable community resource.